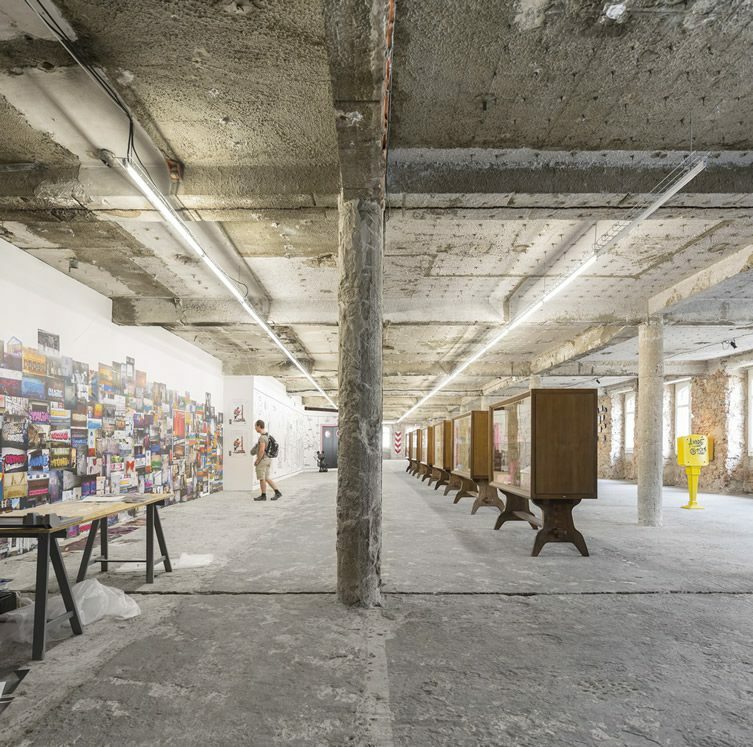 There’s a romantic nobility about being a struggling artist, but it’s infinitely easier to be a filthy rich one; as Andy Warhol opined: “Making money is art and working is art and good business is the best art.” André Saraiva knows the value of art as a commodity, having used his notoriety as a graffiti artist to branch out into business with the worldwide Le Baron nightclub network, and to collaborate with premier luxury brands such as Louis Vuitton and Moët & Chandon, managing to maintain an uncompromising style alongside commercial success and exploring the corporate crossover of urban art. 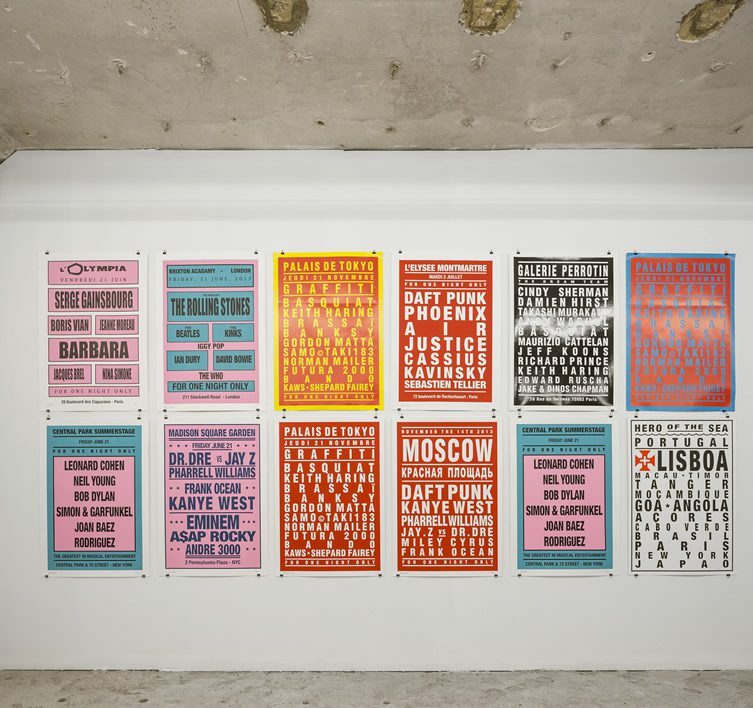 Saraiva (aka Monsieur A, André) is of Swedish-Portuguese heritage, but cut his teeth as an urban artist on the streets of Paris in the 1980s. 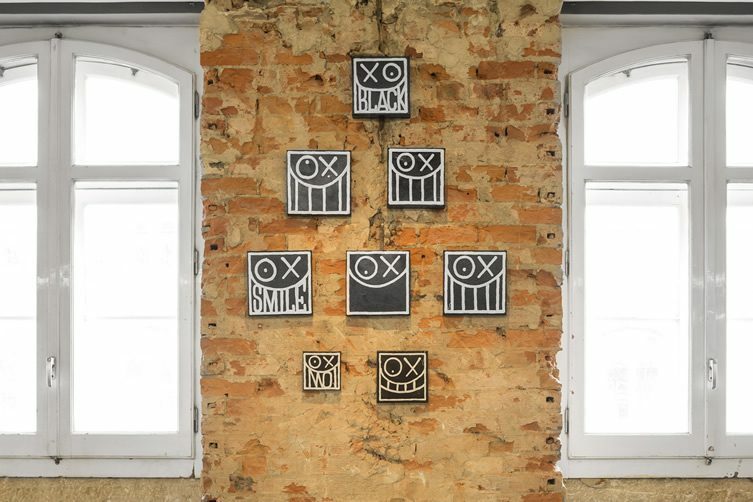 He rose to prominence in the ’90s in tandem with his most famous creation Mr A – a simple stick figure character with a round, grinning head and a cross over one eye – and since then has exhibited all over the world. 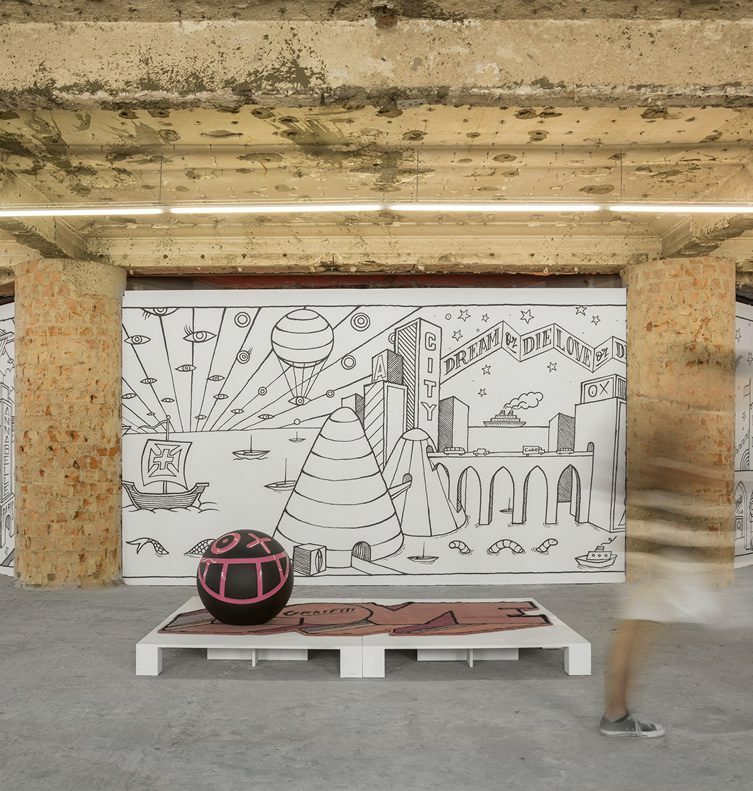 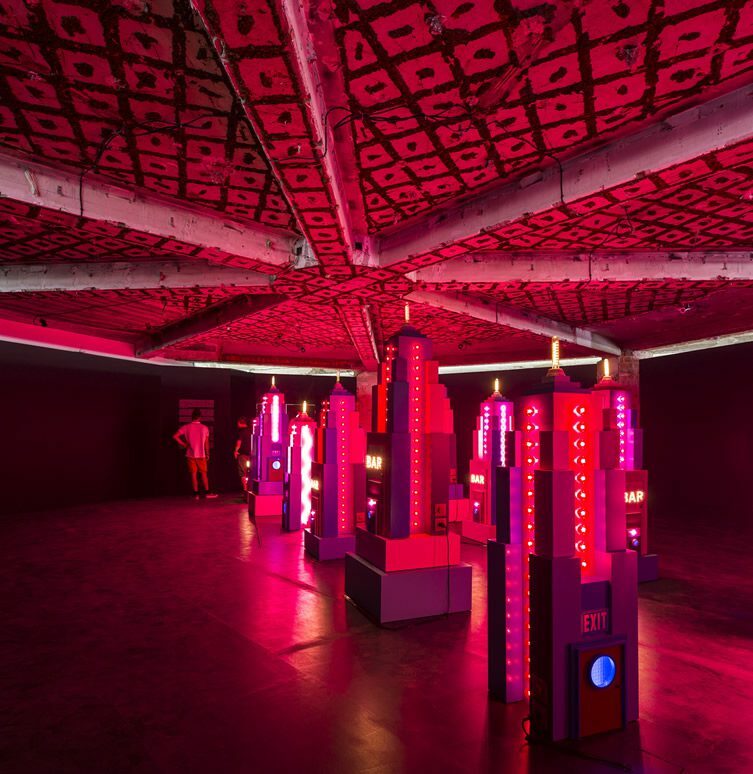 Almost 200 of Saraiva’s pieces have been gathered at the Lisbon museum MUDE for a retrospective installation spread over an entire floor of the building. 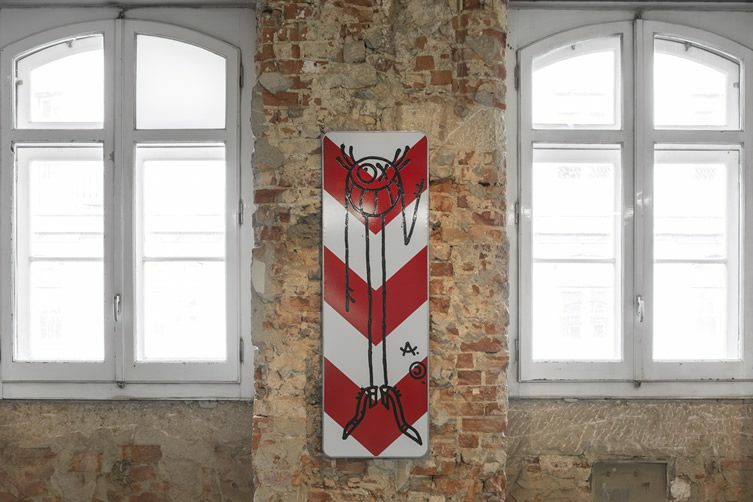 As well as these works, Saraiva will be painting seven white surfboards to tie in with a Portuguese surf scene exhibition also being held at the wonderfully decrepit MUDE. 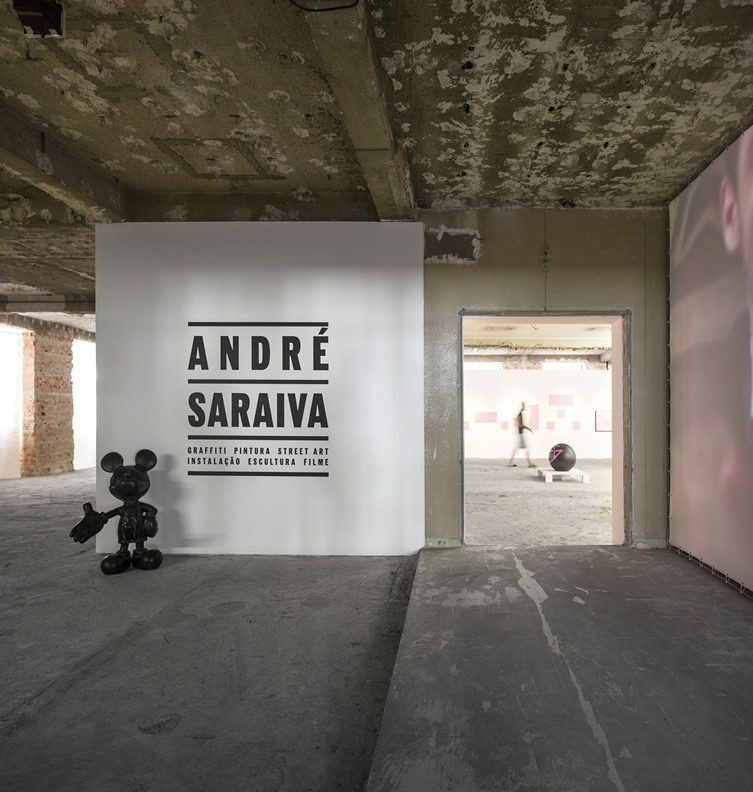 Closing date for the André Saraiva show is 30 September.